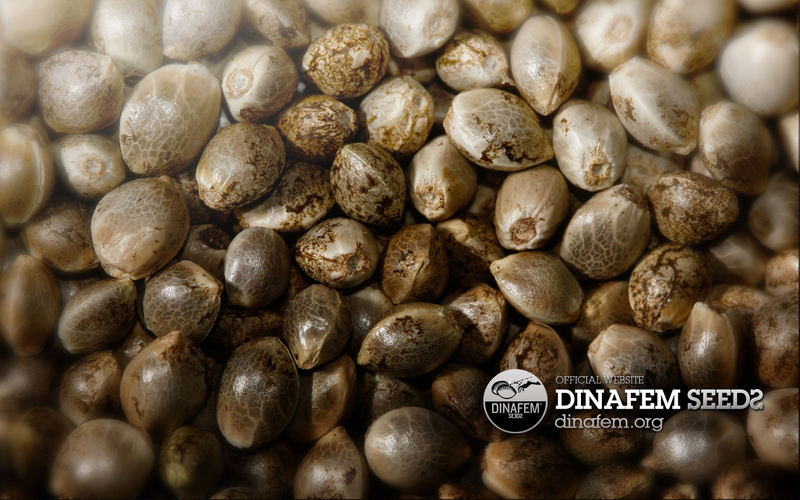 Dinafem is a marijuana seed bank selling the best selection of sativa and indica cannabis seeds worldwide from their own and from other seed banks like Sensi Seeds, Dutch Passion or Barney’s Farm. Since their origins as growers, they have researched the genetics of many plants to produce their own seeds, appreciated worldwide. They respond to you in a personalised manner. They advise you on your purchase and offer you resources for self-cultivation, through articles on their blog and multimedia multimedia. The official Dinafem store is at your disposal to offer you direct treatment and without intermediaries. Dinafem always guarantee the safety of your transactions, shipping privacy and solve any incident that may arise. 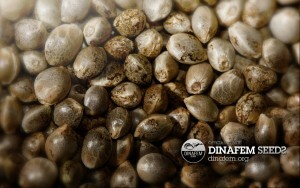 They mechanically and manually cleanse the marijuana seeds of vegetable remains. They classify them by size and they only pick the very best ones. The containers used to store Dinafem seeds are meticulously cared for. They constantly monitor temperature and humidity in order to achieve the optimum maintenance of their cannabis seeds. The marijuana seeds are packaged and transported to your home in Eppendorf Microtubes. The cannabis seeds and Silica Gel are placed inside these light but durable tubes, and are separated by a polyurethane membrane. The gel regulates humidity, ensuring that the natural qualities of the cannabis seeds are protected. The seeds go for brasil?